Busy putting education at the centre of the user experience. From training Royals to international athletes to A-List celebs, our coaching team has done it all. We’ve been lucky to have found some of the most progressive and effective coaches in the industry and proud to have them involved with we:bo. we:bo was set up by Sanjeev Virdi with a simple yet ambitious goal; to improve people’s health. Sanjeev has a passion for sport and physical and mental well-being. He grew up in a sports-mad family, played hockey at international level, coached football to kids, has a degree in Psychology & Sports Science, and has over 20 years experience working in high performing organisations. From this he’s gained a great understanding of the physical and mental benefits of physical exercise and eating well. He also understands first-hand the consequences of not, having lost close family members to health-related issues, with Type 2 diabetes and cardiovascular diseases being the main preventable protagonists. Married to an inspirational wife and father to two super-active boys, Sanjeev loves nothing more than spending time with his family living new and exciting experiences and is motivated by helping others improve their health and well-being so they can focus less on worrying, and more on the things that matter. 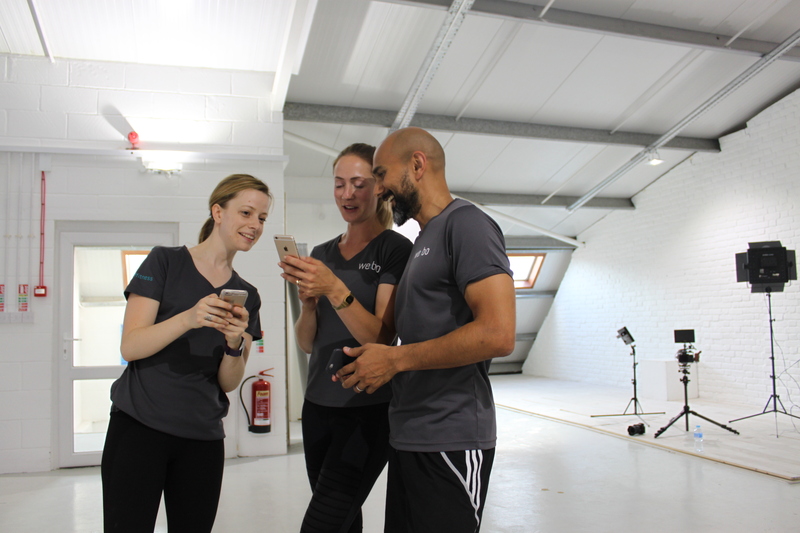 We’re a community of sports scientists, nutritionists, health coaches, personal trainers, current and ex international athletes and sports people, mums, dads, brothers, sisters… all with 2 things in common; a desire to feel and perform better and very little time to fit it all in!! We want everyone to be able to access high quality training and nutrition advice and have a common belief that having a personal health coach and a team of experts on hand can make all the difference in feeling and performing better.